Dennis is traveling to China (he might be there by now) and we can’t wait to hear stories of all God is going to do through him while he’s there. 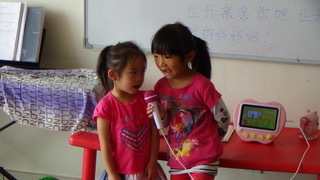 Here’s a little taste of some of our cute kids our partners get to teach in our Chinese learning center. Please keep Dennis in your prayers as he travels where God leads him! 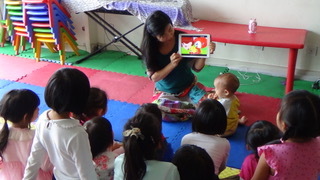 If you’d like to get involved by going on future China trips, please click the Contact button below. Posted on April 20, 2018, in Hands Giving Hope. Bookmark the permalink. Leave a comment.